LONDON: A leading international Pakistani painter has said that landscapes inspire her work and she travels all over the places to get inspired for creativity. 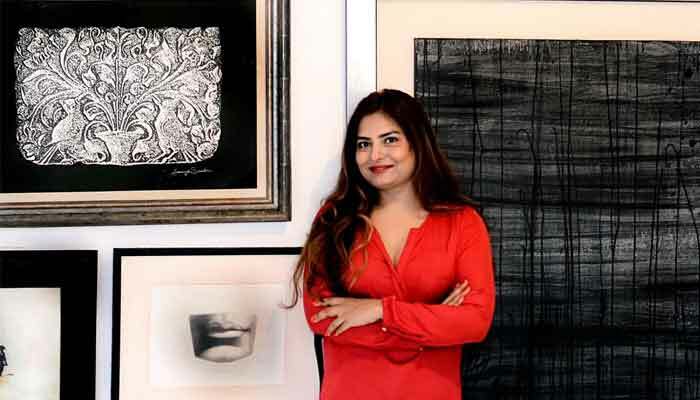 Soraya Sikandar originates from Lahore but she lives in Dubai’s Ras Al Khaimah and frequently travels to Pakistan, London and European locations to exhibit her work but also to get inspiration for new ideas. Soraya Sikadnar is in London these days to showcase her work to various arts galleries. She told Geo and The News: “I am a painter of life. Of landscapes and places I have traveled to and spent time with, I have painted Karachi, Lahore, London, Singapore, Ras Al Khaimah, Dubai, Amsterdam, Wassenaar and the Hague. She has been drawing and painting since GCSE. Then she studied art further at Beaconhouse National University Lahore and University College London. She has always been certain that she was born to be an artist as drawing was a natural impulse for her. Pakistani landscape has been a source of major inspiration for her. “I adore the mangroves of Karachi and I have often painted this. The raw appeal of the small, leafless trees shooting out of the muddy waters. Soraya has been painting and exhibiting since 2008. She has been painting for exhibitions on commission. “I paint for causes and I sketch. My paintings have spread worldwide, selling in Europe, Singapore, Hong Kong, UAE, Pakistan, UK and USA. Unlike many artists, she has not faced any difficulties in being an artist. 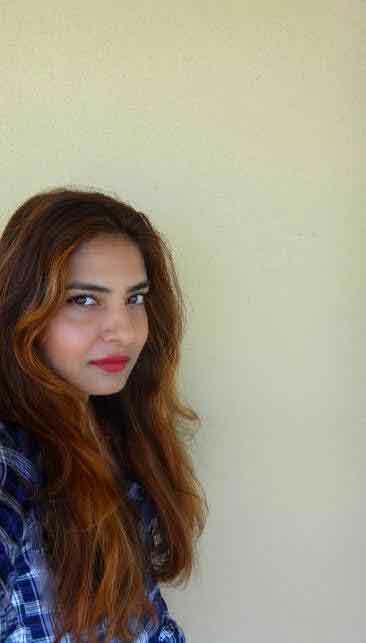 Since her first show opened at Unicorn Gallery Karachi in 2009, she claims her exhibitions have been commercial successes. “My work has been hailed and recognised for its originality. I always go outdoors and paint; by the sea, at a park. I never work indoors. I like to challenge myself. My work has grown over the years. I am never complacent. I like to work on larger projects, and my work and name has grown and spread organically,” she said. 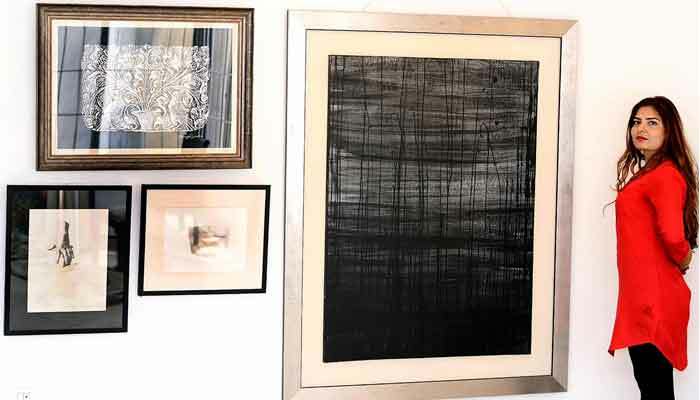 Soraya Sikander has held over 20 international exhibitions at Beijing Biennale (National Art Museum of China), Galerie Patries Van Dorst (Netherlands), Etihad Modern (Abu Dhabi), National Museum of Bangladesh (Dhaka museum), La Galleria Pall Mall, Royal Opera Arcade (London), Unicorn Gallery (Karachi, Lahore), Alhamra Art Gallery (Lahore), The National Museum of Ras Al Khaimah (UAE) RAK Fine Art Fair, Lahore Biennale, etc.